Equipment: Bring 150 to 200 rounds of .22lr ammunition per day and a safe rifle. Our volunteers have identified several accessories that may be helpful at this type of event. Shooting will be at 50 feet. Hear the true story of Paul Revere’s famous ride and learn about the events that immediately precipitated the Revolutionary War. Paul Revere did not ride alone – many individuals played crucial roles in the events of April 19th, 1775. This exciting tale will be woven throughout the day’s marksmanship events. 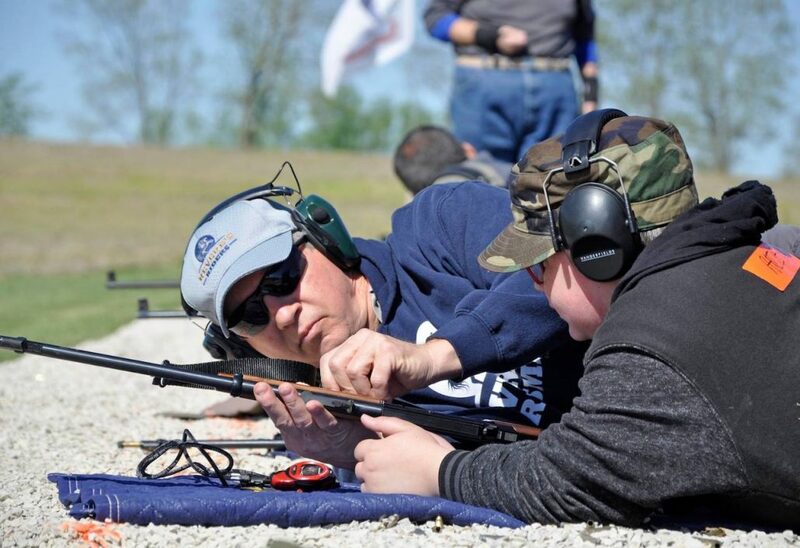 This event is open to the public and is appropriate for all ages that can safely handle a rifle. This is an outdoor event so please dress appropriately for the weather. All participants must have eye and ear protection. 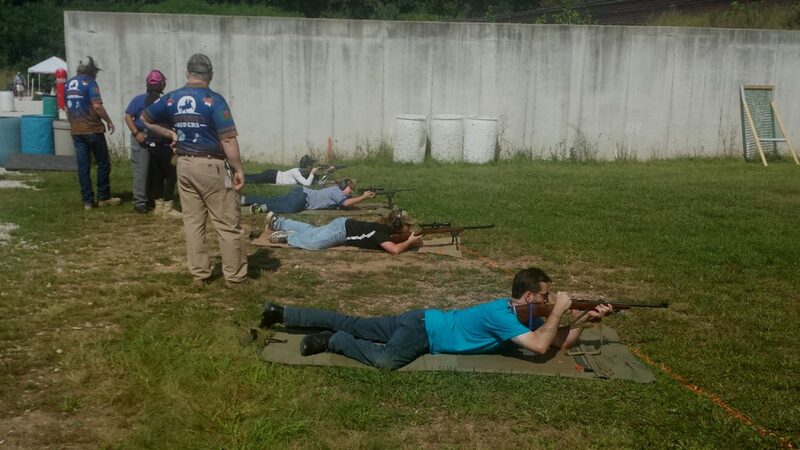 The club provides loaner shooting mats and GI slings and has a number of loaner rifles (S&W M&P 15-22’s) available. If you need a loaner rifle, be sure to respond in the affirmative to that question for each ticket holder who needs a loaner. All rifles must be cased unless on the firing line. 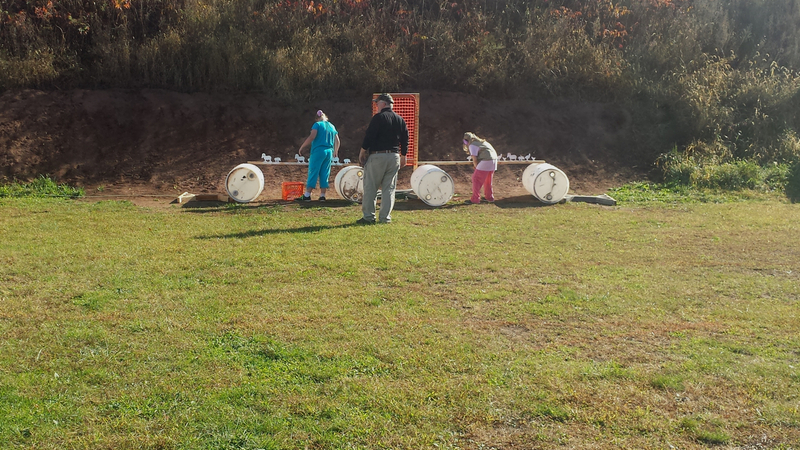 This event will be on the new INDOOR Range. Bottled water is provided for all participants. A $5.00 range fee is required for all participants.